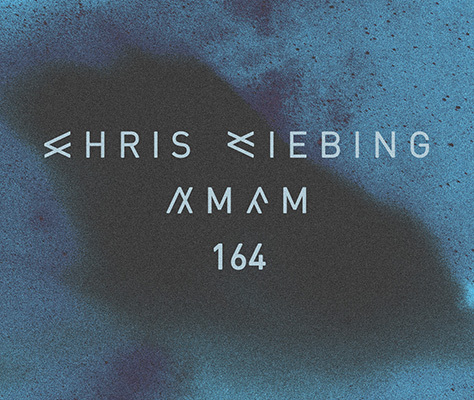 This week´s AMFM is from my gig on the 21st of April in San Diego for FNGRS CRSSD at Bang Bang. I had never been to San Diego and already while I got out of the airport I noticed such a good vibe. It was warm, but not too warm, the sun was just setting and everyone seemed in a great mood. What a beautiful city. Since the plan was to drive back to Palm Springs for Coachella right after my set, my management somehow decided to cancel the hotel. This caught me a little by surprise, but made me explore the historical city center for a couple of hours before my set. The actual location for the party at Bang Bang was this really beautiful, relatively simple rectangle room with a big disco-ball and a great sound. The vibe and atmosphere was so good that it made me chose the set for this show and I wanna thank everyone involved for this amazing night. I can’t wait to be back. Hope you enjoy the show!